I’ll be one of the first to admit that I hardly know anything about sports, but I do like watching football (Dallas Cowboys), baseball, and soccer from time to time. 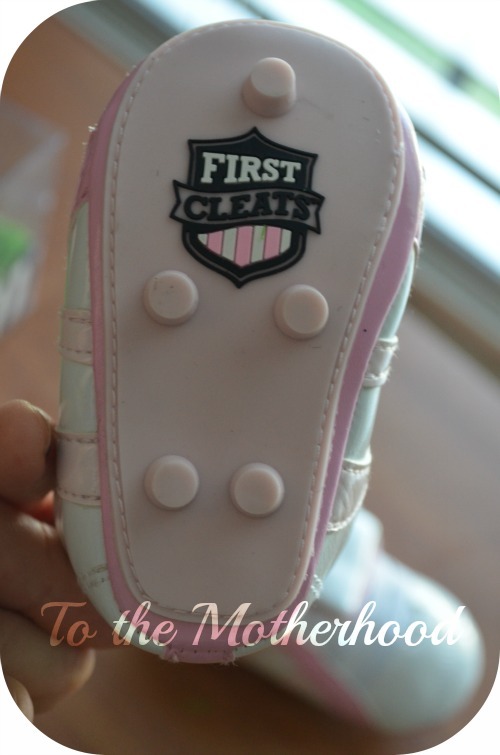 Even though I’m not much of a sports fan, I couldn’t resist the cuteness of First Cleats ($29.95; Available in White/Pink or Black/Silver), a soft, comfortable, and safe pair of cleats for MVBs (Most Valuable Babies). 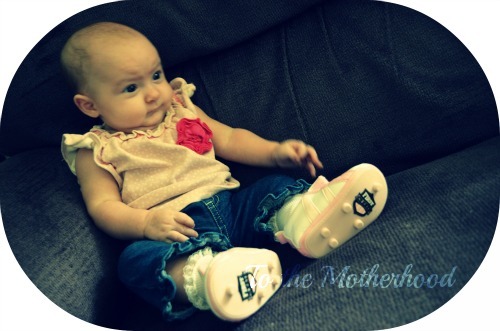 These cleats fit babies of all sizes that are 6 months and younger, preferably crawlers. 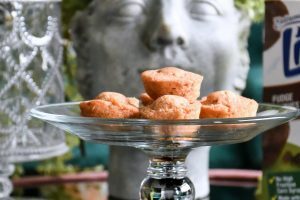 Inspired by a mother and daughter team, they were first introduced in 2010, and they’re now currently sold in over 100 stores, such as Nordstrom, 3 Monkeys Boutique, Fletcher’s for Children, Baby Bagaloo, Soccer 4 All, to name a few. After receiving the PTPA Award of Excellence, stores have found that it is very hard to keep these cleats in stock. 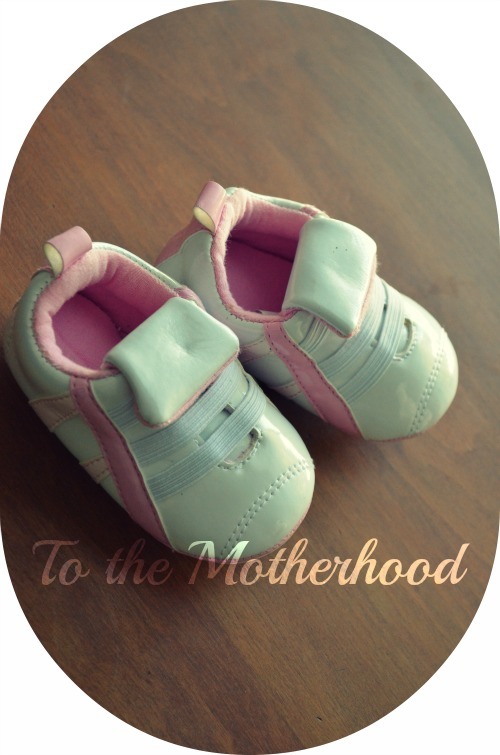 Not only these cleats are perfect for an expecting sports fan, but they’re also great for newborn photo sessions! Prize: One winner will receive a pair of First Cleats ($29.95 value; Available in White/Pink or Black/Silver) in the color of their choice! The giveaway will conclude on November 10th.